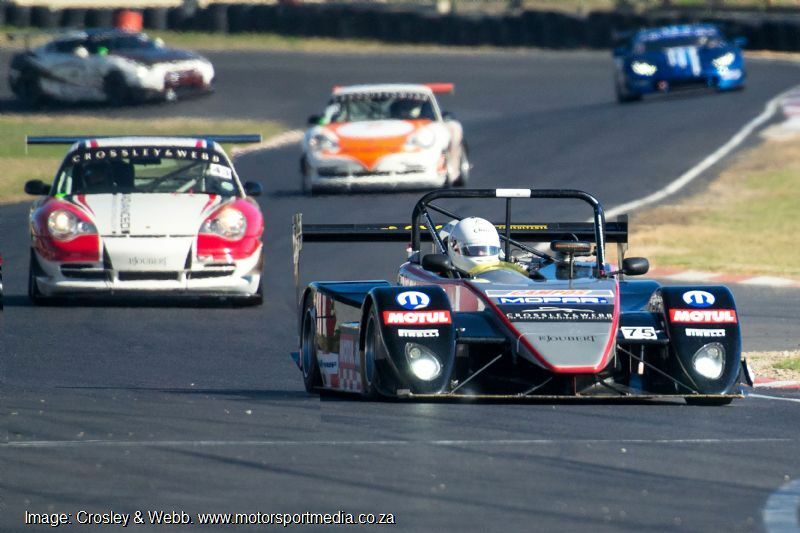 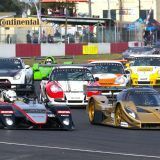 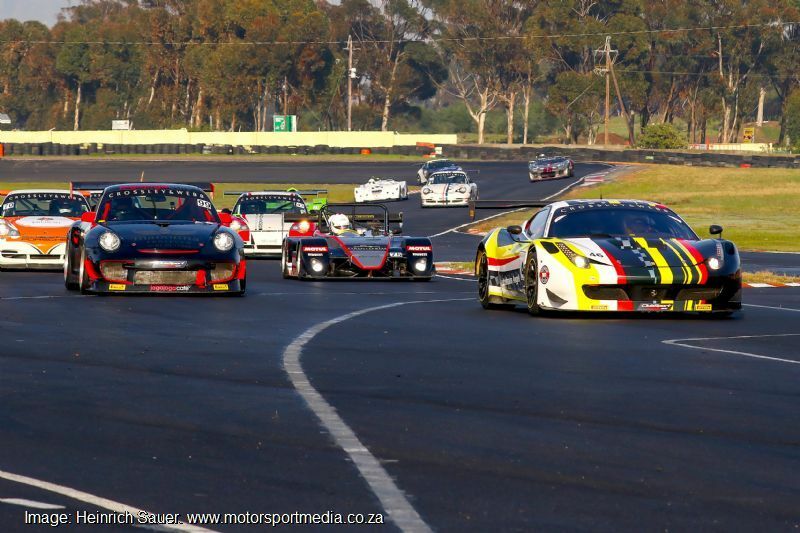 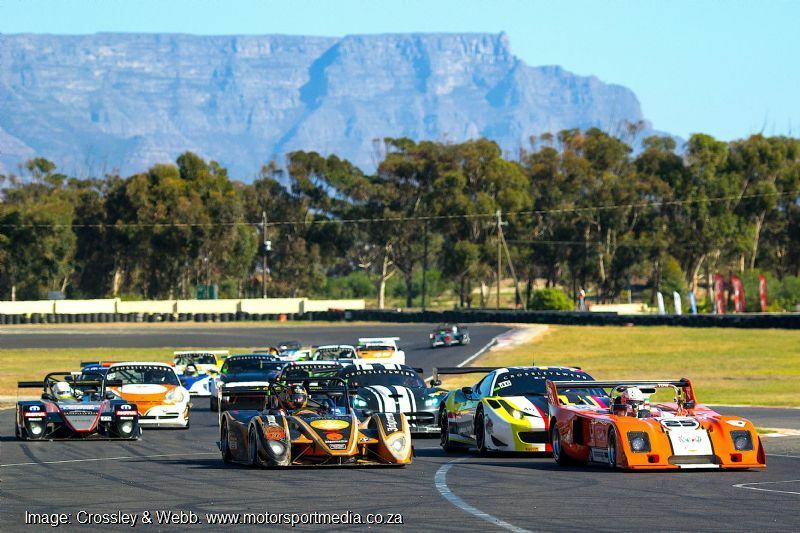 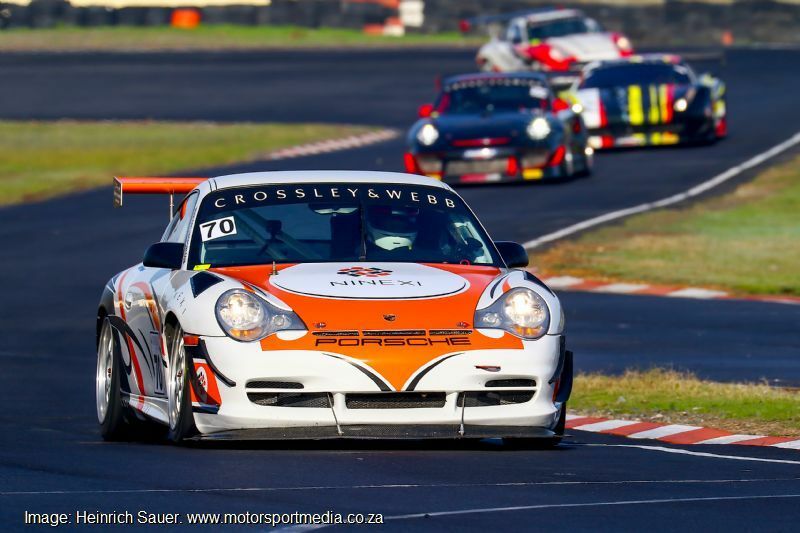 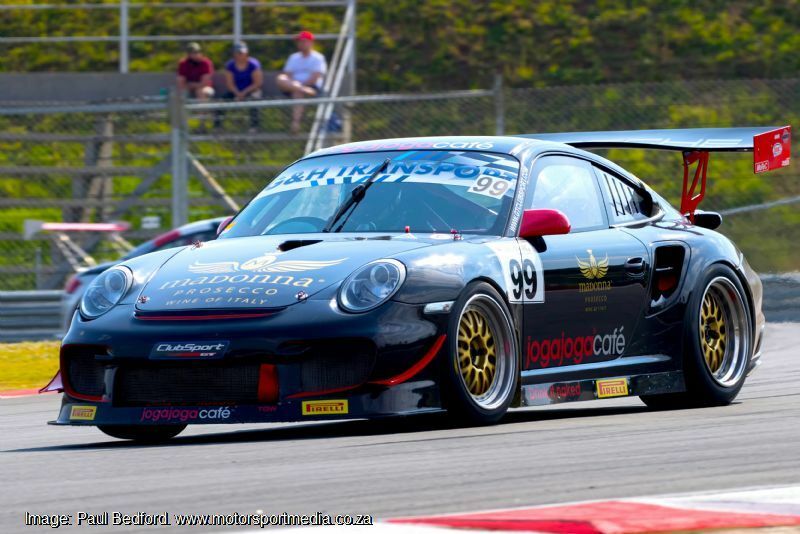 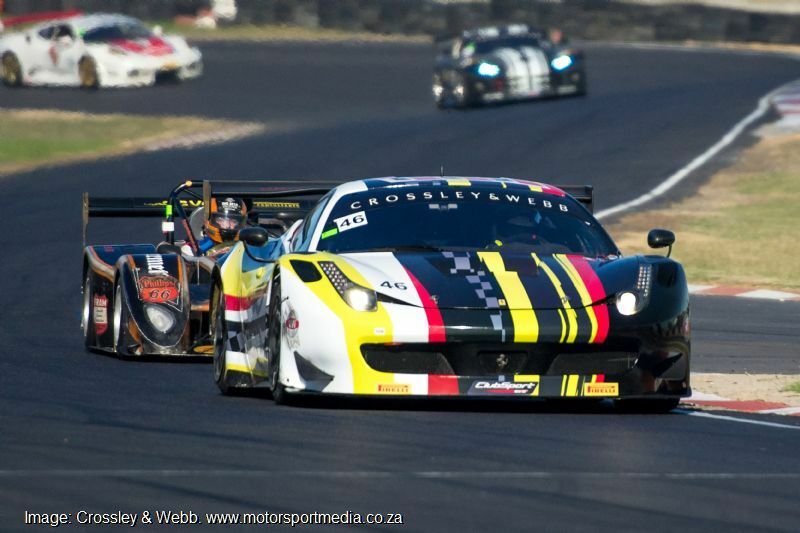 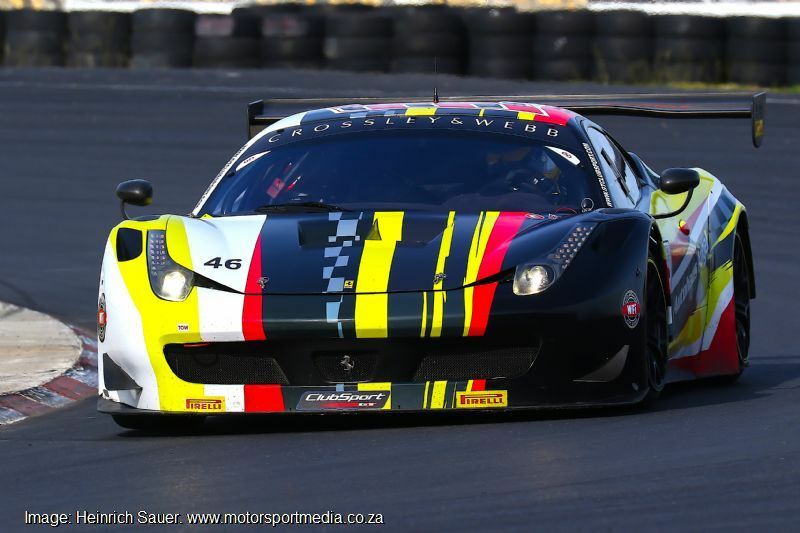 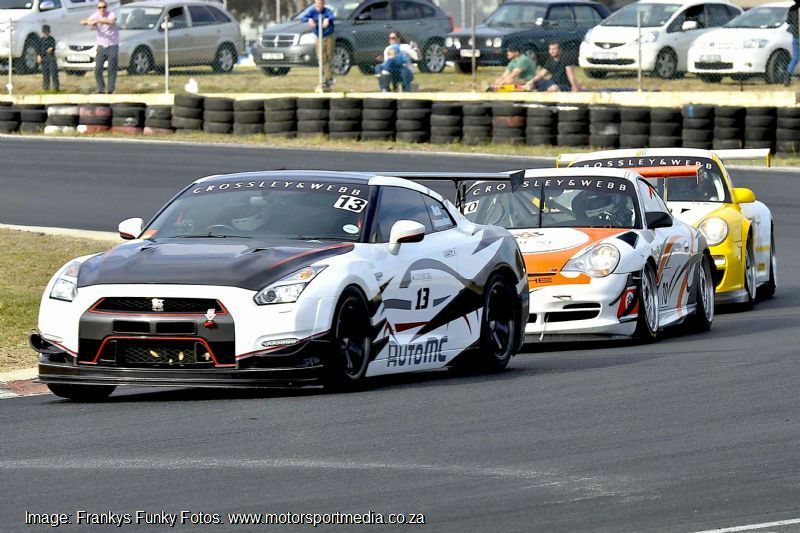 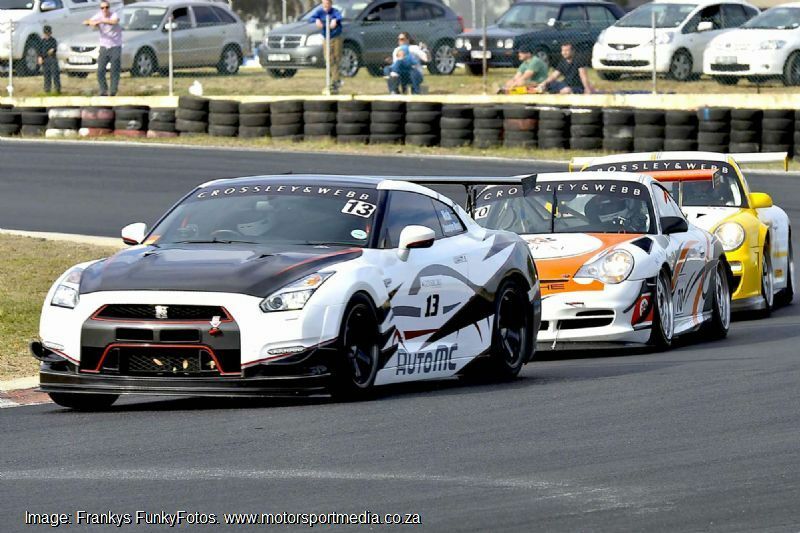 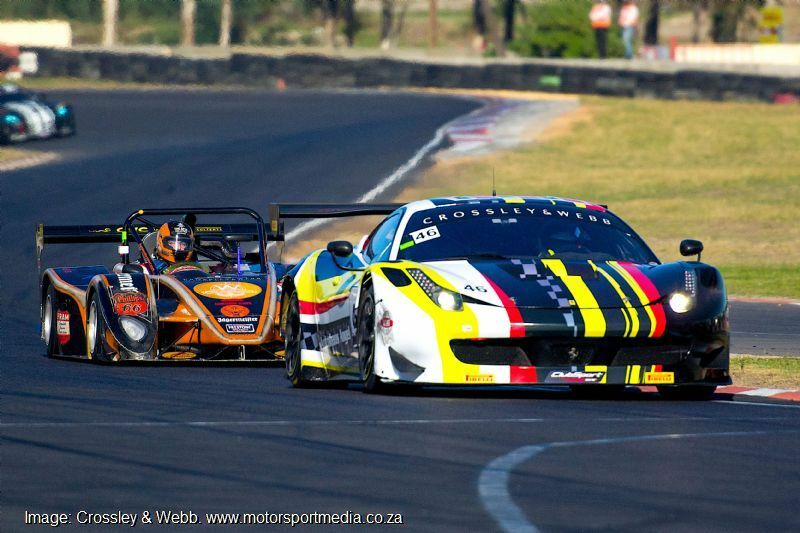 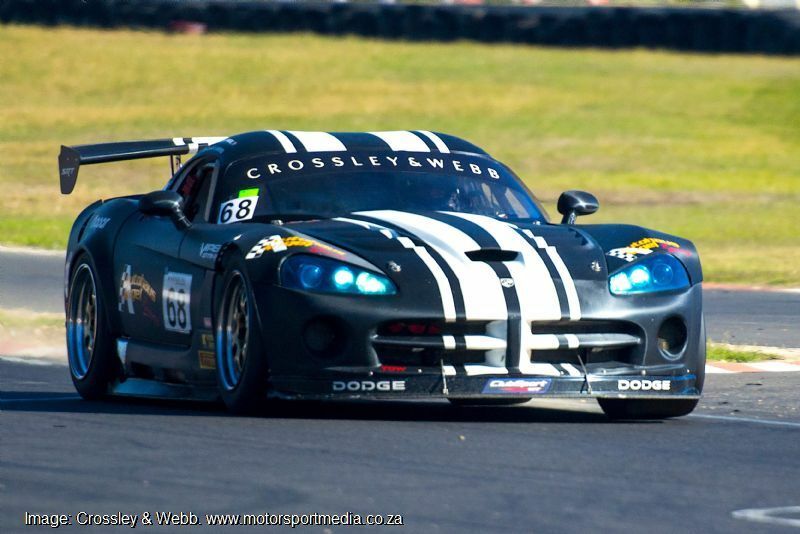 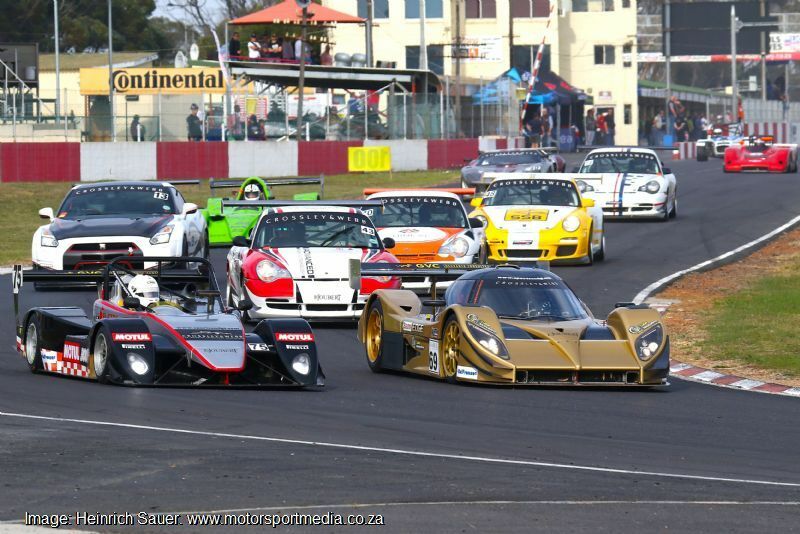 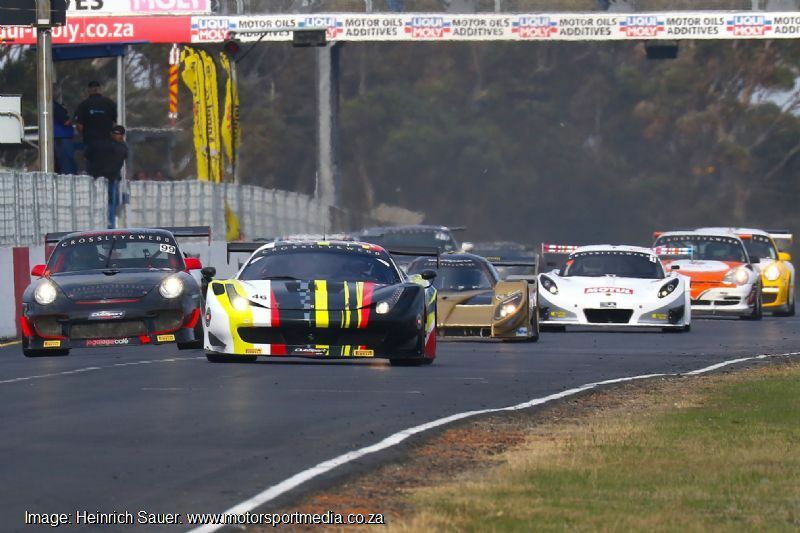 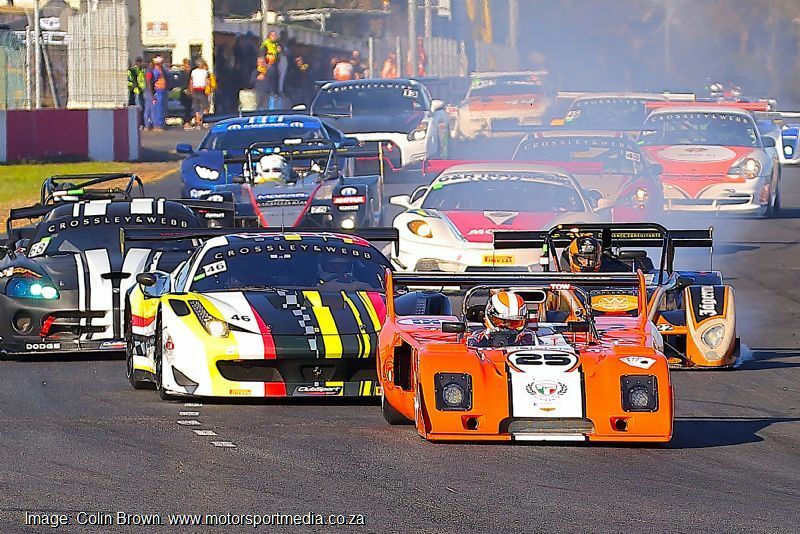 The Crossley & Webb Western Province Sport & GT Championship caters for a healthy grid of Cape-based and visiting Sports & GT racers competing mainly at the Killarney International Raceway. 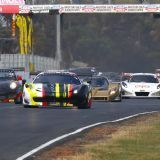 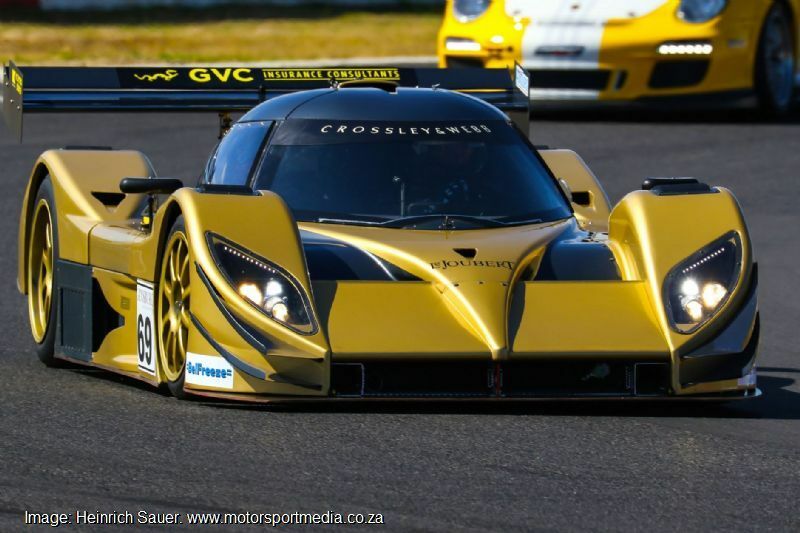 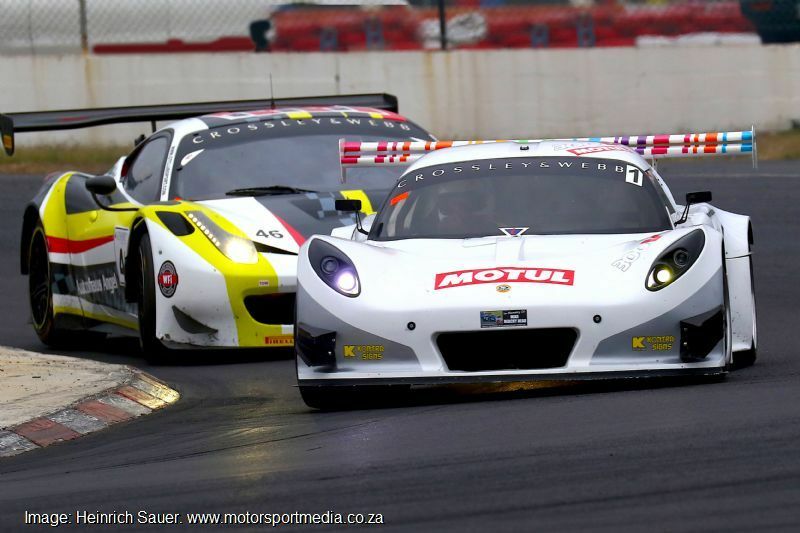 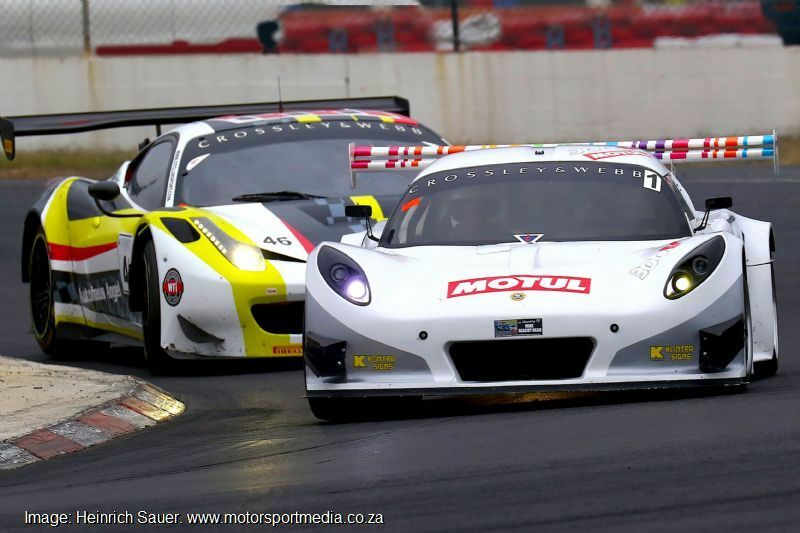 Backed by South Africa’s leading supercar dealership and emporium, Cape Town’s Crossley & Webb, the WP Sports & GT series attracts the foremost sportscar and granturismo race cars in the Cape’s premier race series, with the likes of series regulars Francis Curruthers’ spectacular Aquila-Corvette sports racers, Andre Bezuidenhout, Colin Plit and Peter van der Spuy’s Junos racing against the cream of the GT crop. 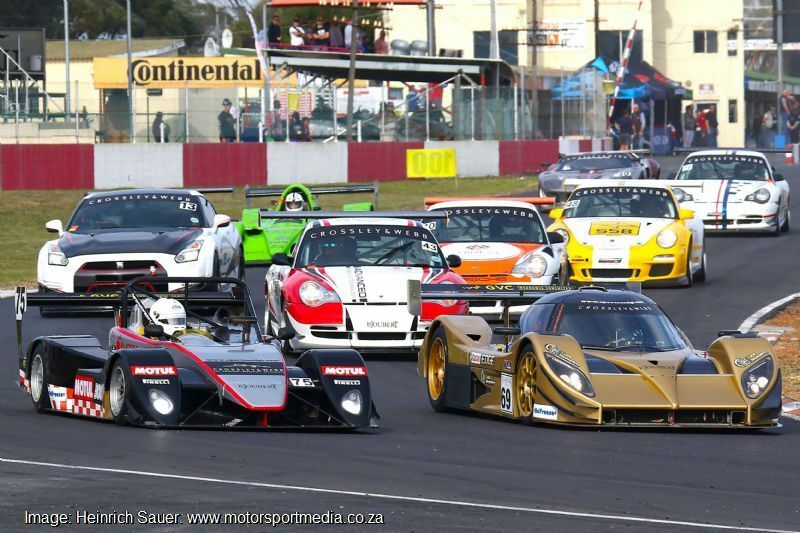 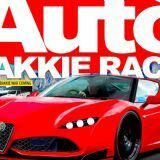 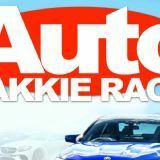 Among those is Paarl race hero Dawie Joubert’s Lotus-Honda, which site somewhere between a true sports and a pukka GT car, Johan Engelbrecht’s flying black Jogajoga Café Porsche 911 GT2R, series newcomer Marcel Angel’s Autohaus Angel Ferrari 458 GT3, Craig Jarvis’ Panacea GT3 Dodge Viper and Greg Parton’s Drizit Lamborghini Huracan GT3, along with a crowd of Porsches GT3 Cup cars driven by the likes of Gary Kieswetter, Matt Kreeve and Andre Brink plus Nick Cunningham-Moorat’s Nissan GT-R; among others. 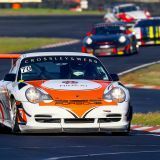 The Crossley & Webb Sports & GT series also regularly attracts visiting out of town competitors to its regular Killarney Power Tour rounds, quite literally at the foot of Table Mountain, with a race a month for most months of the year.